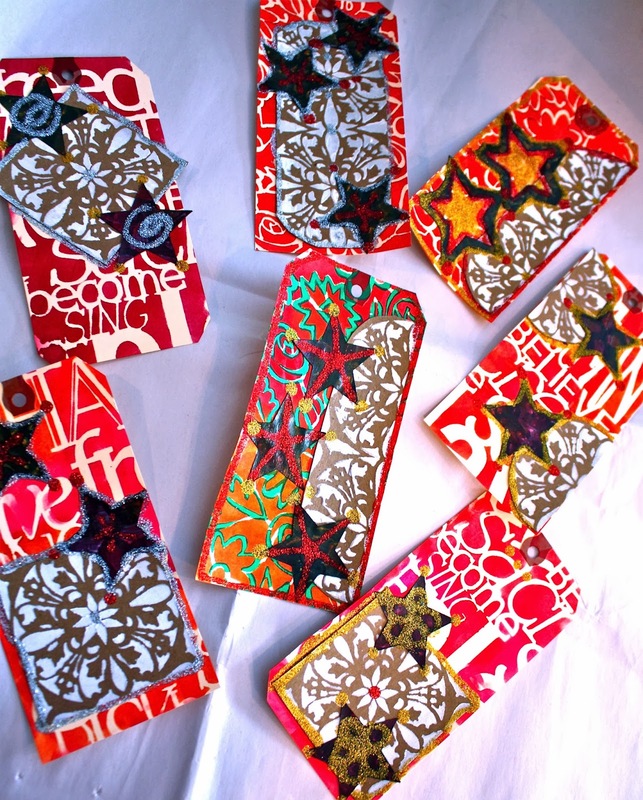 Jessica Sporn Designs: DIY - Easy Holiday Tags and Blog Hop Winner! 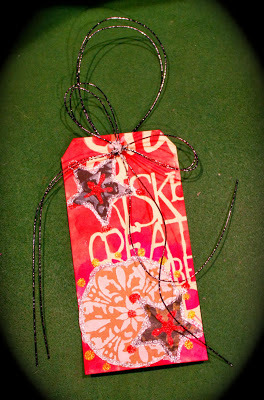 DIY - Easy Holiday Tags and Blog Hop Winner! Before getting underway, a few announcements! Thank you to everyone who visited our blogs and left such kind and supportive words! Wanderlust is an online mixed media workshop experience featuring 26 amazing tutors and 50 inspirational video classes over the course of a year. 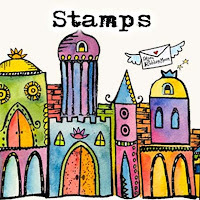 The fantastic line up includes Alena Hennessy, Sandra Evertson, Mindy Lacefield and Dyan Reaveley to name only a few! Plus me, of course! 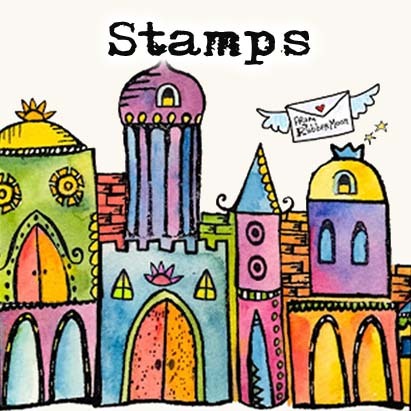 I'm writing this reminder now because Wanderlust is only available at the special offer price of £79 until 31th of December 2016 - after this date it will go up to £99 - so you might want to get shopping now while you can grab a bargain! You can sign up here. I hope you'll join me on this exciting creative journey. And now, here is an oldie but goodie, from 2013 - enjoy! If you're like me, the holidays sneak up on you ad leave you scrambling for last minute gifts. Here's a quick and easy tutorial on making some fun tags. They can either hang from a gift, or accompany a gift card or cash! What have you made for the holidays? Share your links in the comments! Thank you so much! I'm so excited and thankful for the blessing. 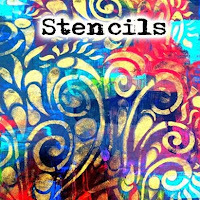 I look forward to using the gorgeous stencils and trying some fun projects from the blog hop and more. ♡ I love all of the ideas and creativity from you and your team. Just anazing! Thank you again!